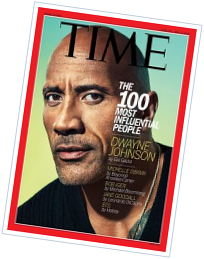 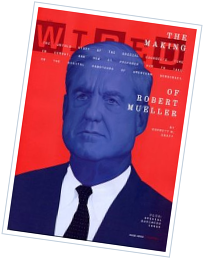 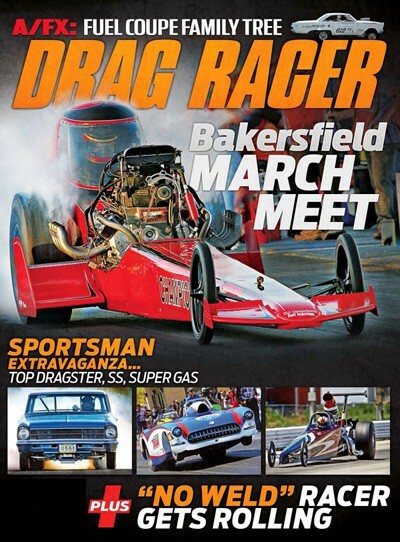 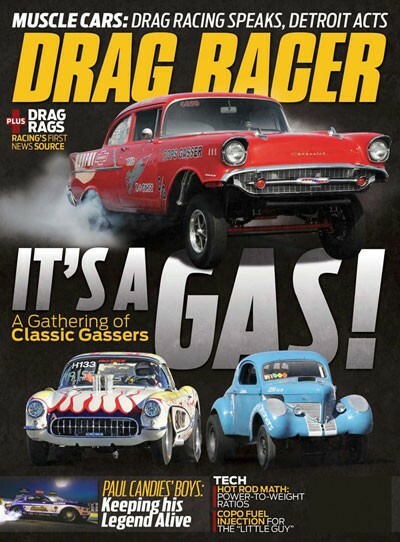 Drag Racer Magazine covers the national and international sport of drag racing, both professional and sportsmen categories. 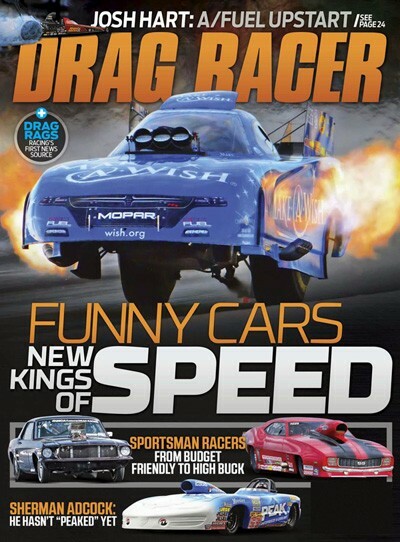 Each issue of Drag Racer contains in-depth features on the cars, personalities and events that make up the entire sport of drag racing. 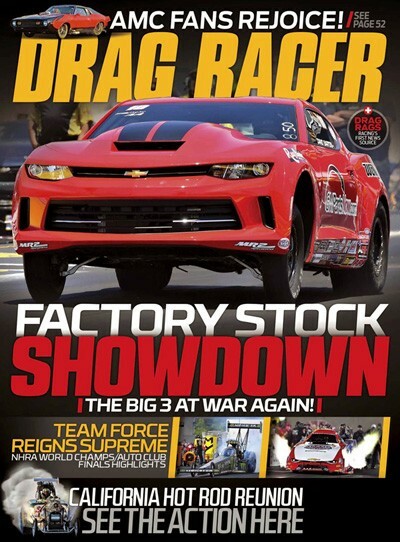 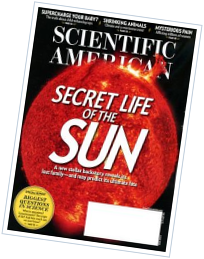 Drag Racing also features comprehensive how-to articles for the enthusiast, coverage of nostalgia racing, new product information and the latest news in the drag racing industry.